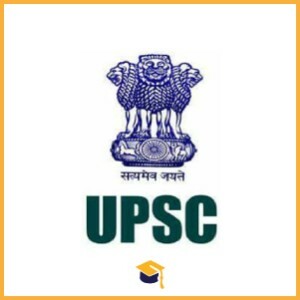 Union Public Service Commission has announced the recruitment notification for the UPSC Recruitment 2018 Indian Forest Service Examination (Mains Exam). Candidates can apply online on or before 18-09-2018. Candidates should have passed candidates have to qualify the Preliminary Examination conducted by UPSC on 03-June-2018.Candidates having Bachelor Degree in any one of from following Subjects-: Animal Husbandry & Veterinary Science, botany, Chemistry, Geology, Mathematics, Physics, Statistics, Zoology, Agriculture in any stream from any recognized University/Institute will be considered for this Examination. Candidates age limit should be between 21 to 32 years. Candidates can apply online through the official website http://upsc.gov.in/ on or before 18-09-2018. Candidates will be selected on the basis of Main Examination & Interview.